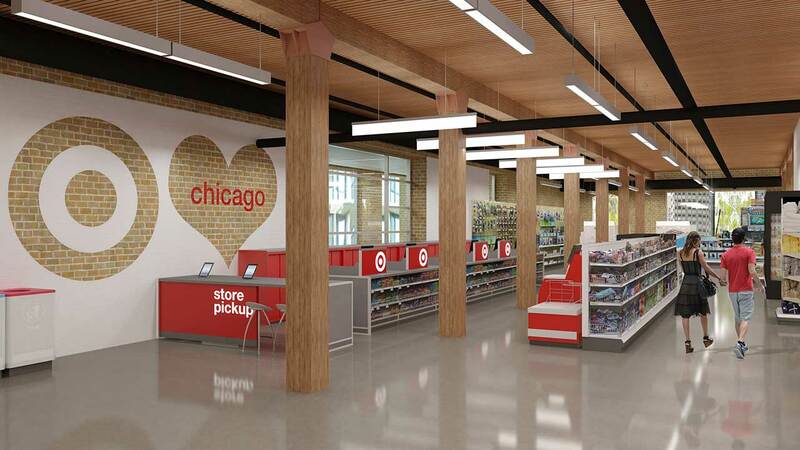 CHICAGO (WLS) -- Target plans to open a TargetExpress store in Chicago's Streeterville neighborhood this fall. The store will open in October at 401 East Illinois Street, which was once home to the grocery store Fox & Obel. The 24,000-square foot store will have a pharmacy, Starbucks and a neighborhood-sized Target store with groceries, to-go- foods, apparel and home items. TargetExpress has two locations in the San Francisco Bay area, and plans to open six others, including the Streeterville store.